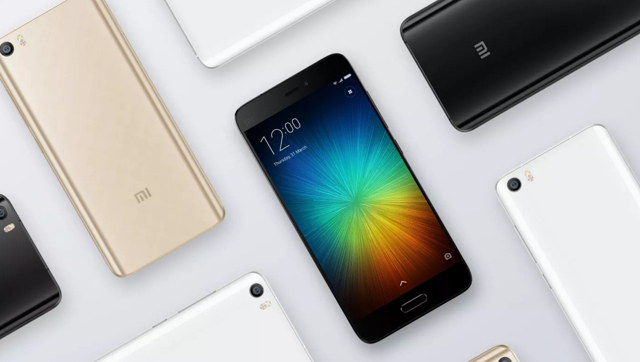 GADGETS | Xiaomi has finally launched the Mi 5 in India at an event held in New Delhi. Priced at Rs 24,999, the 3GB RAM + 32GB storage variant will go on sale on 6 April. Display - The Xiaomi Mi 5 sports a 5.15-inch full HD display which we thought was really reflective. It uses an IPS LCD panel which gives good viewing angles and the text appears sharp. OS and Software - Xiaomi Mi 5 series comes with Android 6.0 Marshmallow along with the MIUI 7 OS atop it. Battery - Xiaomi has used a 3000mAh battery for the Mi 5 series and it is a non removable one. Xiaomi has launched the Mi 5 32GB storage variant with 3GB RAM for Rs 24,999. If you look at the Chinese prices, then the 32GB variant should’ve been priced closer to Rs 21,000 and the 64GB should’ve ideally been at the Rs 24,999 price point. So that may disappointing for some.